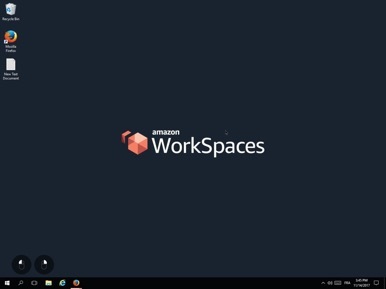 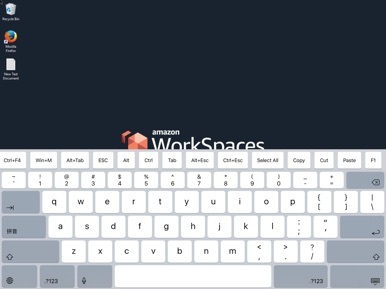 The Amazon WorkSpaces App connects you to an Amazon WorkSpace. Amazon WorkSpaces provides a fully-managed desktop service in the cloud. You can use Amazon WorkSpaces for all of your day-to-day computing needs such as editing documents, accessing web applications, and sending/receiving email. 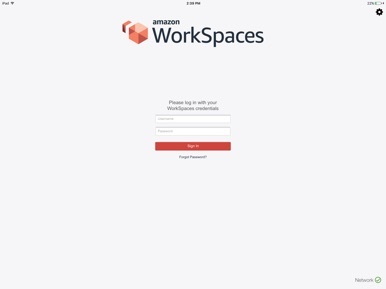 You need an existing Amazon Web Services account and to have provisioned a WorkSpace to use this app.